The most powerful man in the internet isn’t Steve Jobs or Bill Gates. It’s the guy who controls our social interaction: Mark Zuckerberg. Recently the Harvard graduate has caught some flack regarding Facebook’s privacy issues, but Ryan Tate provides an interesting look (with a large part dealing with David Kirkpatrick’s upcoming profile on MZ) at the 20-something year old gazillionaire who allows me to have over 500 friends of whom I talk to 20. 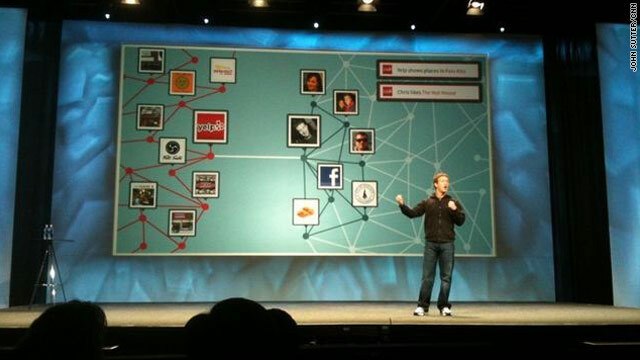 Facebook has announced a new system called Open Graph, where users will now be able to ‘like’ web pages outside of facebook and the action will be posted on their friends’ news feed. This new system is going to be initiated with more than 30 content partners such as nytimes.com and will only work when you are logged into your account. While it only seems like Facebook is trying to invade your lives, its really just swallowing up features already in place by other sites like digg.com. They’re really just trying to make it easier for you to incorporate your entire web experience into their servers. It’s not like they’re trying to be evil or anything. Recently, Facebook has announced that they would be adding the ‘like’ option to external links. 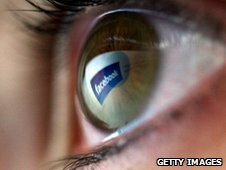 Users would be able to ‘like’ a webpage or video outside of facebook and their profiles would post that action. Facebook has led authorities in Italy to capture an alleged member of the mafia. It’s hard to say how the popular social-networking site helped in the matter, but I assume that it had something to do with Mafia Wars. The guy is so stupid. If I was in the Mafia, I’d be playing Cafe World. It’s much safer. Side Note: The guy’s name (Pasquale) means ‘Easter’ in Italy. What a stupid name. Apparently all those apps that promise to see who’s viewing your profile don’t actually work. Remember the good old days when we used Xanga and had Xanga tracker?